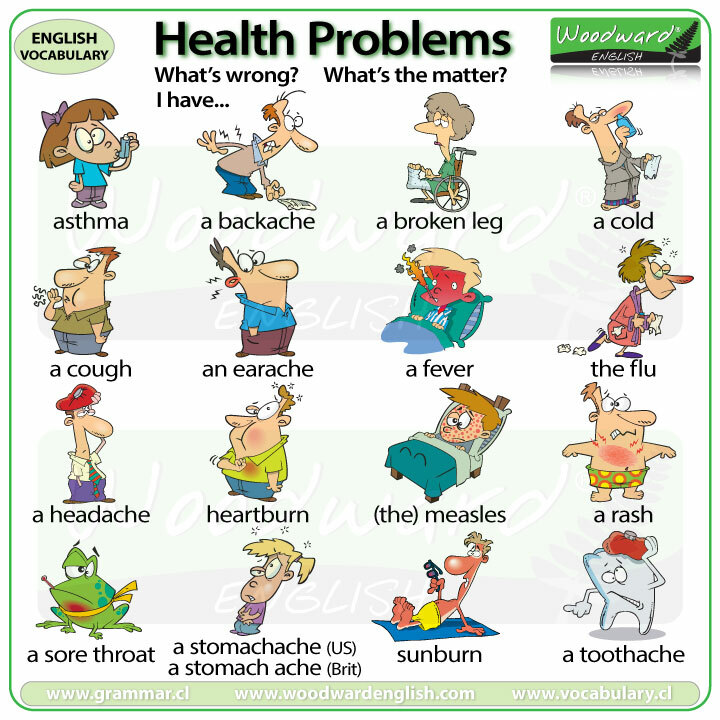 The page includes the difference between SICK and ILL as well as the difference between ACHE and PAIN. 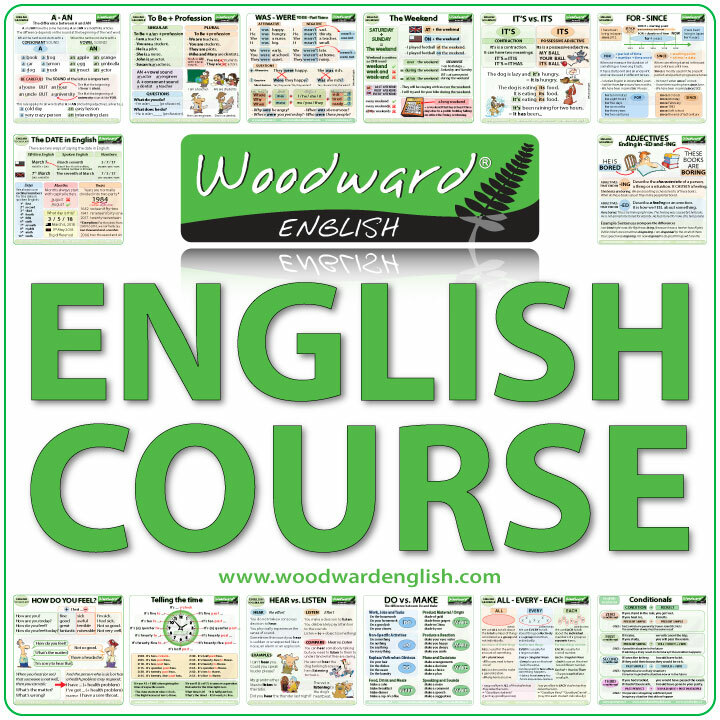 Teachers might be interested in our wall charts / flash cards with this vocabulary, great for decorating the classroom, or you can try our ESL word search about this same topic. ← Hurricane, Typhoon, Cyclone – What is the difference?